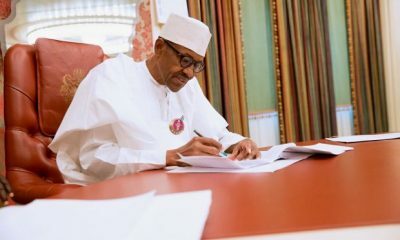 President Muhammadu Buhari has appealed to Nigerians to chose him ahead of his People Democratic Party (PDP) counterpart, Atiku Abubakar, to enable him continue with his good work. 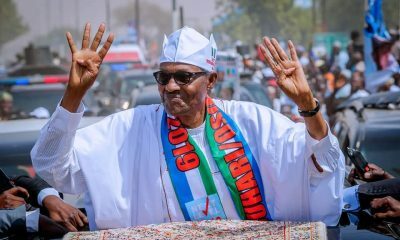 President Buhari made this appeal while addressing a crowd of supporters in Lokoja, the Kogi State capital on Wednesday. 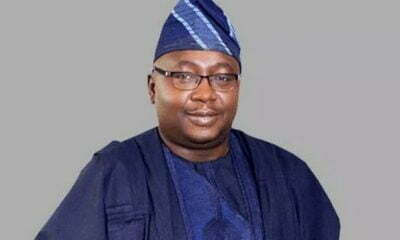 He also admonished the supporters to vote for all candidates vying for political position on the platform of the APC in the state. 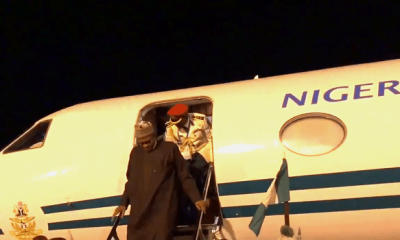 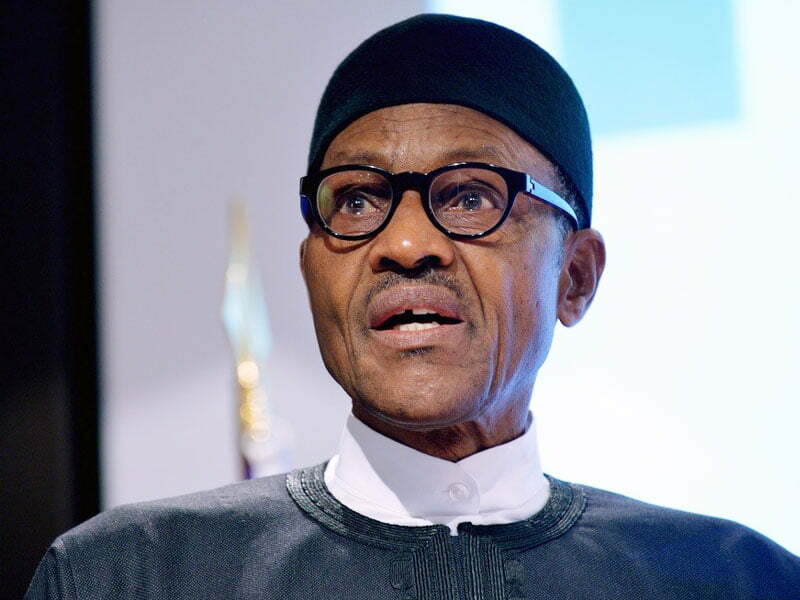 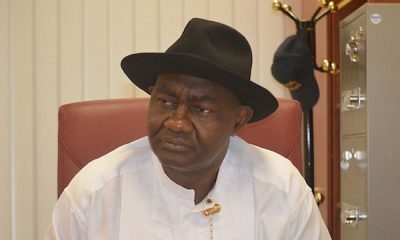 The President who accused the opposition of wanting to return to power to entrench corruption in the system, added that the PDP had successfully ruined the country before he was elected in 2019. 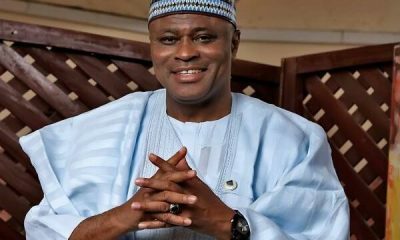 He stated that he was ready to do more in the area of power, road, education, health, economic, and others, if elected by the people.